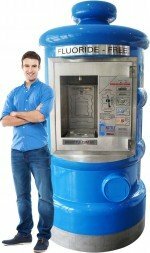 VIRGIN ISLANDS Vending Machine Companies. 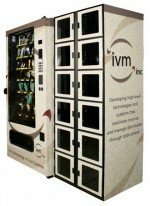 Virgin Islands vending machines suppliers- which may offer; Candy, Gumball, Snack, Soda, Drinks, Food, Deli, Healthy vending machines, Micro Markets and repair services & more! Please contact the vending suppliers direct for more information about their vending products, machines or services.